EstateMax/OPS : On-site Estate Sales & Online Auctions 301-332-5585Click HERE to see if an Estate Sale is Right for You! Answer these easy questions to see IF AN ESTATE SALE IS RIGHT FOR YOU! *Do you have a single family home, or a town home of at least 1,200 square feet? Smaller for on line auction, larger for on site tag sale. We make the determination after talking with you. *Would you like to make a profit off of your unwanted furniture, art, decor, antiques, collections, silver, china, and small items? *Do you need the entire premises cleaned out as a result of a sale or are you staying in place while downsizing and have 100 or fewer items to liquidate? See Turn Key Services on our website menu for all options, set up, move out, sale to clean up. *We sell everything “As Is” so don’t toss anything out in preparation! Clean up can come after the sale, with the exception of true trash. 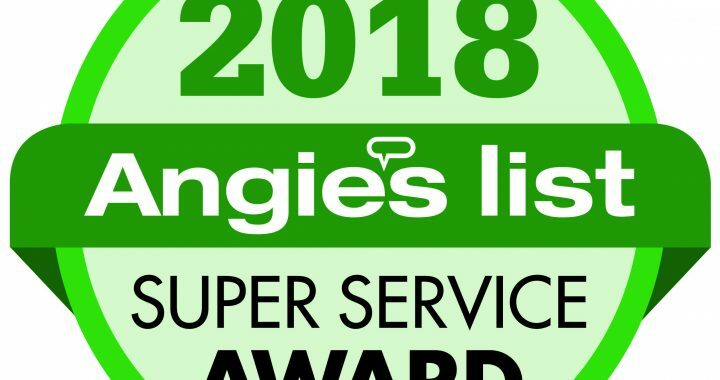 *Do you want to work with this industries current Angie’s List Super Service Award holder? [EstateMax holds the title!] Click HERE to see our Angies List Award Info four years running! *Reliable performance? [EstateMax has tons of great REVIEWS for you to see!] Click HERE to see our REVIEWS! Next Next post: 6 Estate Sales in 6 Weeks! We MAX-ed it out for our Clients!